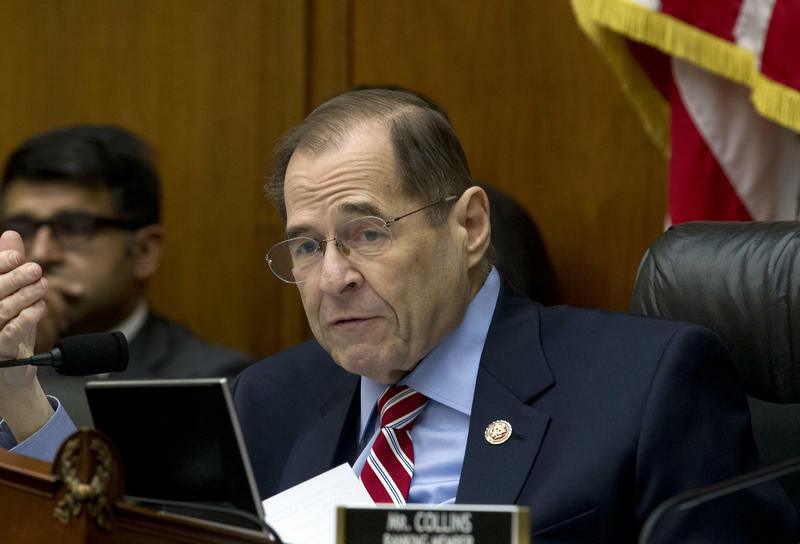 As the Justice Department prepares a redacted version of the Mueller report for release later this month, the House Judiciary Committee authorized subpoenas for the full report and its underlying investigative evidence. 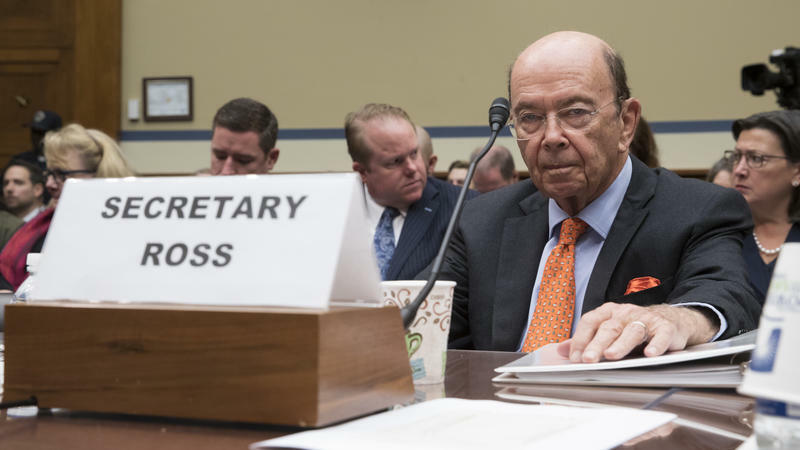 The committee also authorized subpoenas for figures in the Trump orbit, including former White House counsel Don McGahn; McGahn's former chief of staff Ann Donaldson; former adviser Steve Bannon; former spokesperson Hope Hicks; and former chief of staff Reince Priebus. 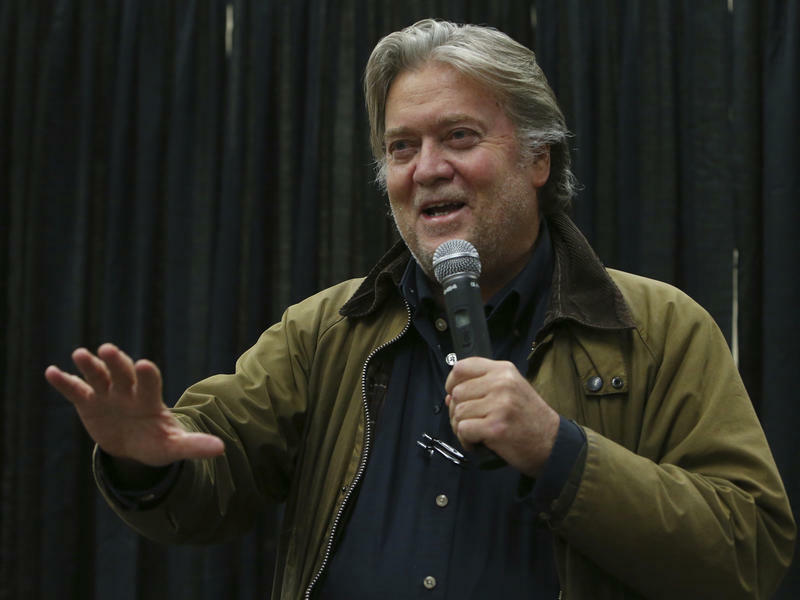 Federal judges have sentenced other former aides of Donald Trump to prison, but a filmmaker is seeking a different kind of judgment on Steve Bannon, the onetime guru who thinks he's the one who got Trump elected president. The Russia Investigations: Is The Endgame Now In Sight? This week in the Russia investigations: Could Roger Stone, Julian Assange and WikiLeaks be in Mueller's crosshairs after Election Day? 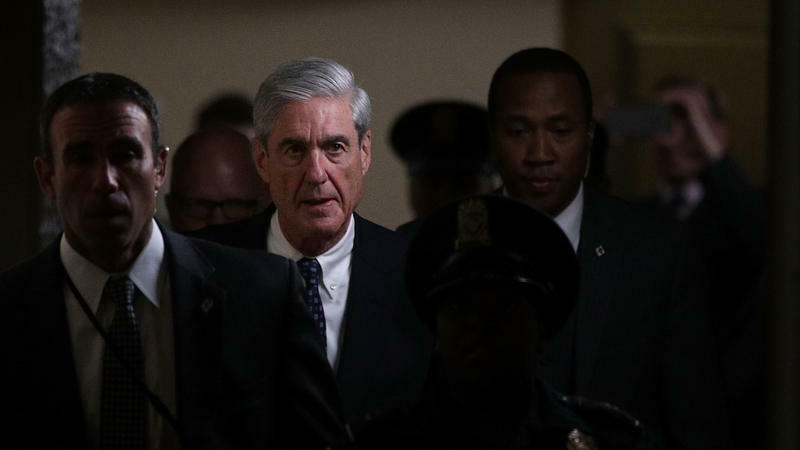 Justice Department special counsel Robert Mueller has been running ultraquiet since the end of the summer, but he could resurface soon — and he may make a hell of a splash. 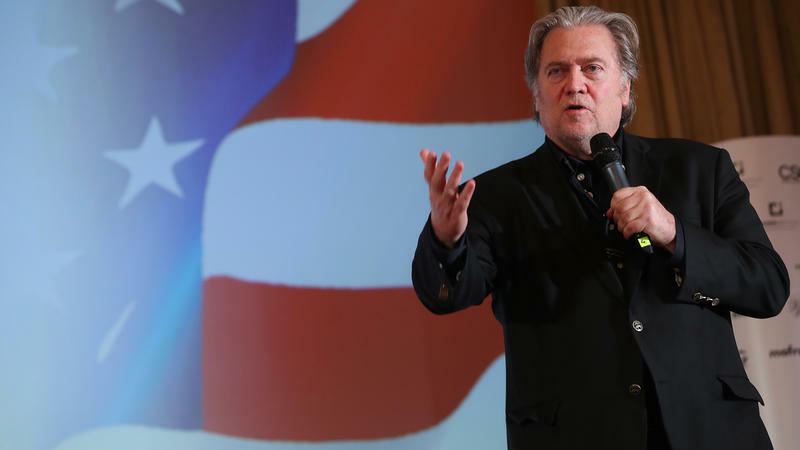 Steve Bannon built his career on right-wing politics inside the United States but now he's taking on a new frontier: the European Parliament. 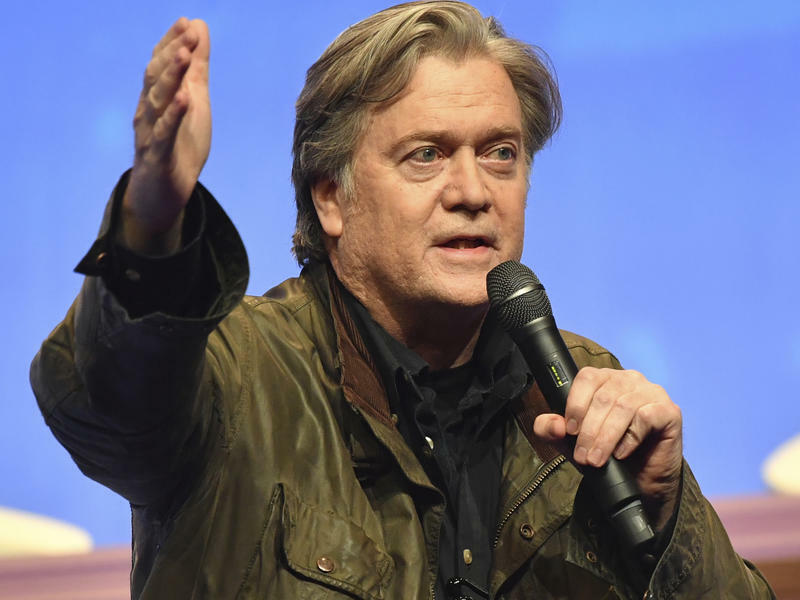 Bannon described his plan to create a right-leaning foundation called "The Movement" to The Daily Beast. He plans to establish its headquarters in Brussels. 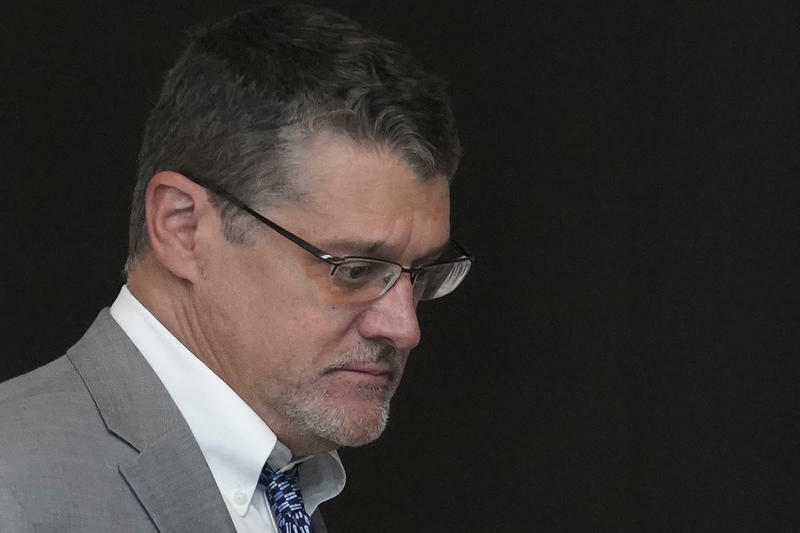 The Russia Investigations: Is 'Infiltration' The New 'Collusion'? Last week in the Russia investigations: Will "infiltration" be the new "collusion" or "obstruction?" 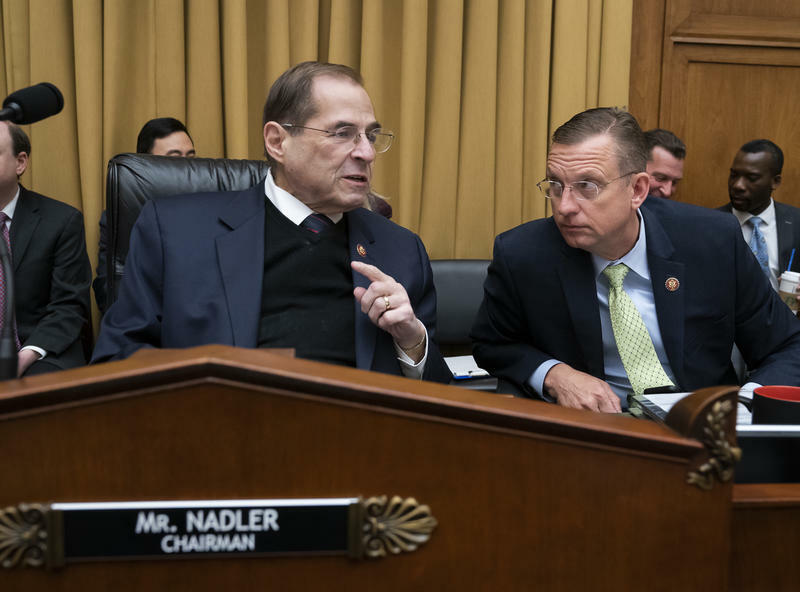 Another skirmish over executive privilege? Is the Russia imbroglio about the money-go-round? 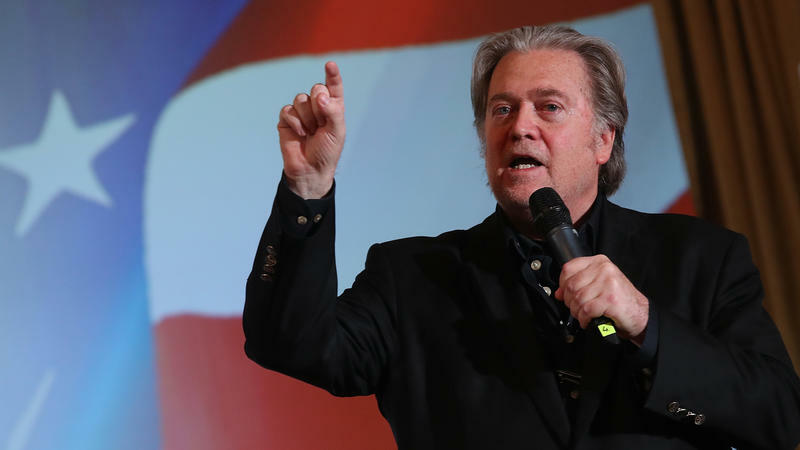 And will the shutdown disrupt Mueller's investigation? How much did Russia "infiltrate" political organizations inside the United States as part of its attack on the 2016 presidential election? 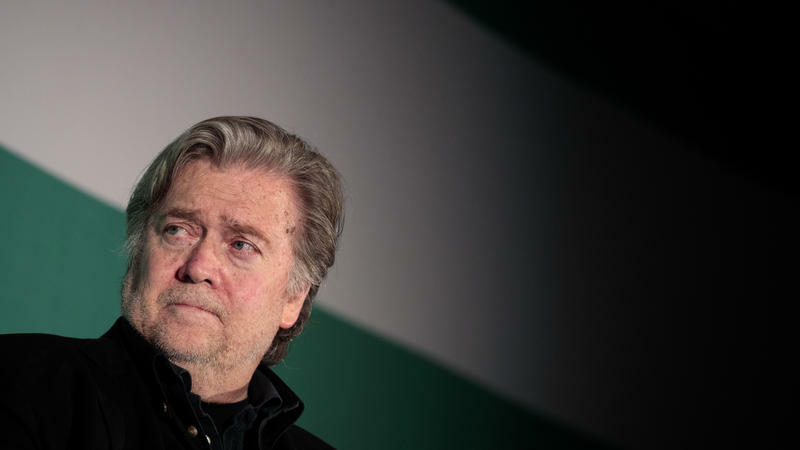 When Steve Bannon left the White House in August 2017, he framed his exile from the West Wing as a promotion, not a demotion.